This Thursday, March 17th, Día de San Patricio (Saint Patrick’s Day) is to be celebrated in La Laguna. Starting at 8.30 p.m. activities include a parade, with dance troops, which will travel around the streets from the Plaza de La Concepción to El Cuadrilátero. 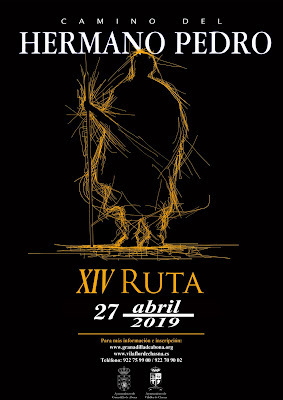 At 9 p.m. Celtic fusion band Mar del Norte give a concert in the Plaza de la Concepción and, from 11 p.m. Rex Deus will be in concert in the Plaza Víctor Zurita. As they say, it’s a grand excuse to dress in green and loiter around La Laguna.